26 Designs brought together writers from 26 with new designers exhibiting at the 2014 London Design Festival. Each writer was asked to write a creative response to one design using exactly 100 words. Up-and-coming illustrator, Assa Ariyoshi was then challenged to bring each piece of writing to life with an illustration. The result was 26 Designs. A remarkable range of writing from alliteration to short stories, interviews to poems and personal reflections to monologues. There’s even a nagauta: a Japanese ‘long song’ poem. 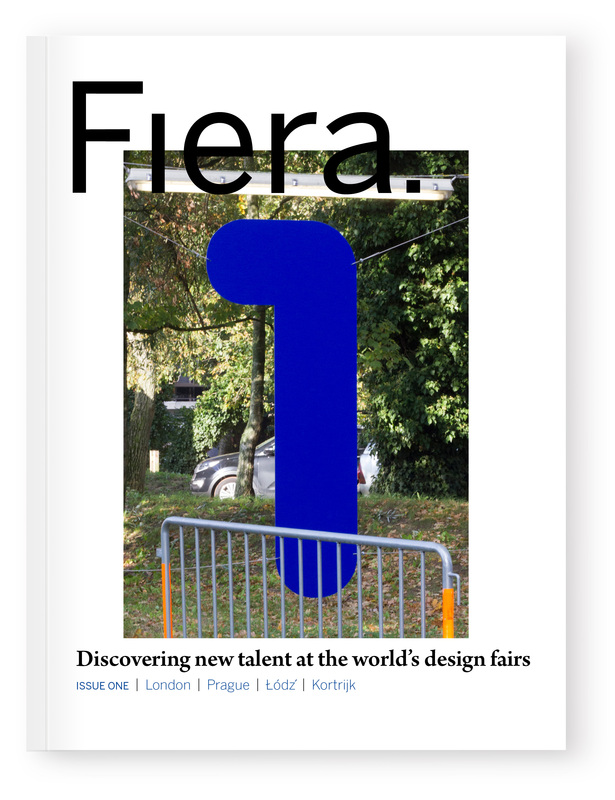 The pieces were published in the very first issue of Fiera Magazine, brainchild of 26 member Katie Treggiden and magCulture Studio’s Jeremy Leslie. You can see each piece on the following pages. After reading, please click the image to reveal the design that inspired it. 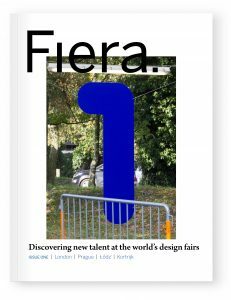 A huge thank you to our editors, Elena Bowes, Frank Mampaey, John Fountain, Robert Preece and Sarah Farley; and to Ellie Parker, managing editor, Fiera.